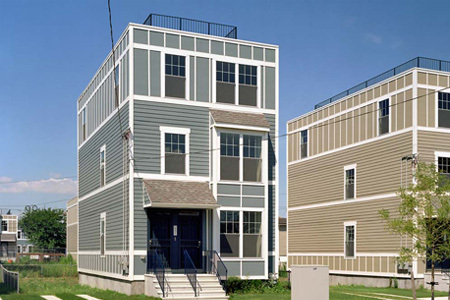 Capsys supplied and installed 82 one and 30 two family homes with its modular construction format. 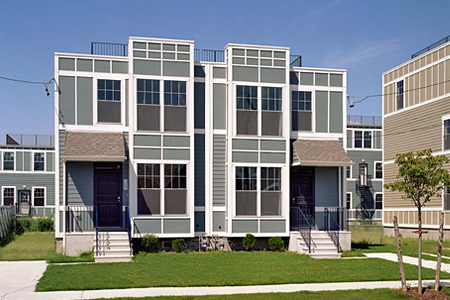 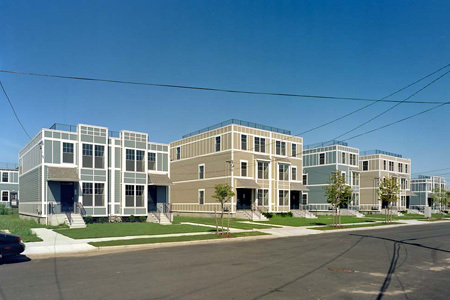 Our modular construction process made life much easier for the builders. 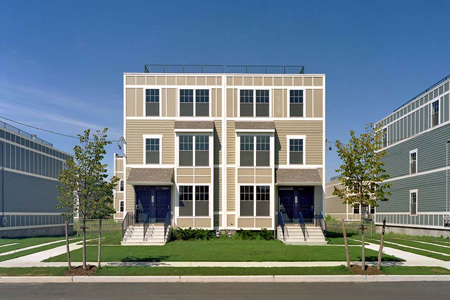 We reduced the builder's time, energy, and resource commitment in order to complete the project.